Each week I try and share my latest inspired party or wedding idea board with you. This week, however, I’m sharing something I can’t get enough of. 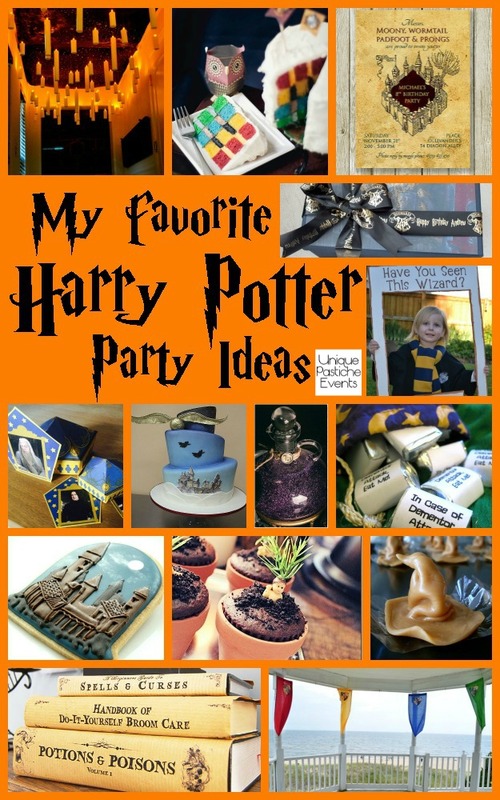 I’m sharing with you my all-time, favorite Harry Potter party ideas. If you follow either of my accounts on Pinterest you are most likely familiar with this board, this one, or maybe even this one. I’m a huge fan, to say the least. This week is all of my favorite Harry Potter party ideas combined into one magical party.